In commemoration of Commonwealth Day 2018, the CPA Guyana Branch will have an Exhibition of Innovative projects to inculcate attitudes to protect the environment at the Umana Yana. The projects were created by students from Primary and Secondary schools from the ten Administrative Regions and the University of Guyana. The Exhibition will commence at 4pm on March 12, 2018. A Prize-giving ceremony for the Essay and poster competition for the winners of the 2017 Commonwealth Day competition will be held on March 13, 2018 at 2pm at the Parliament Office. Moreover, a presentation of a Commonwealth Tree planted in observance of Commonwealth Day 2013 in the compound of the Public Buildings will be unveiled on Thursday, 15th March, 2018. 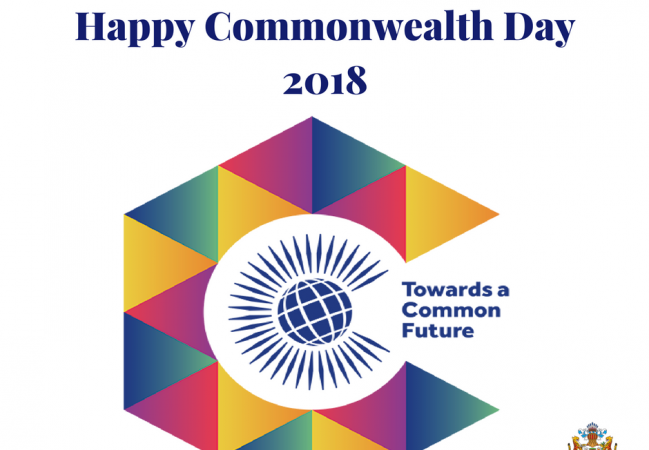 Happy Commonwealth Day 2018 from the National Assembly of the Parliament of the Co-operative Republic of Guyana!